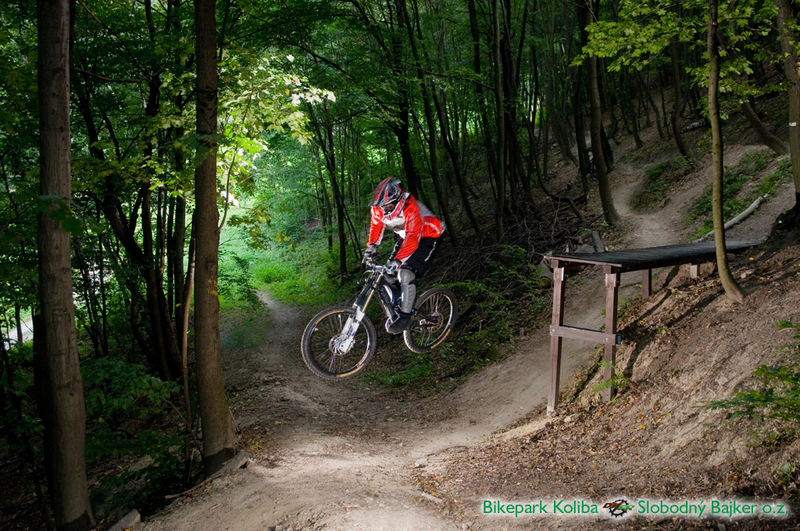 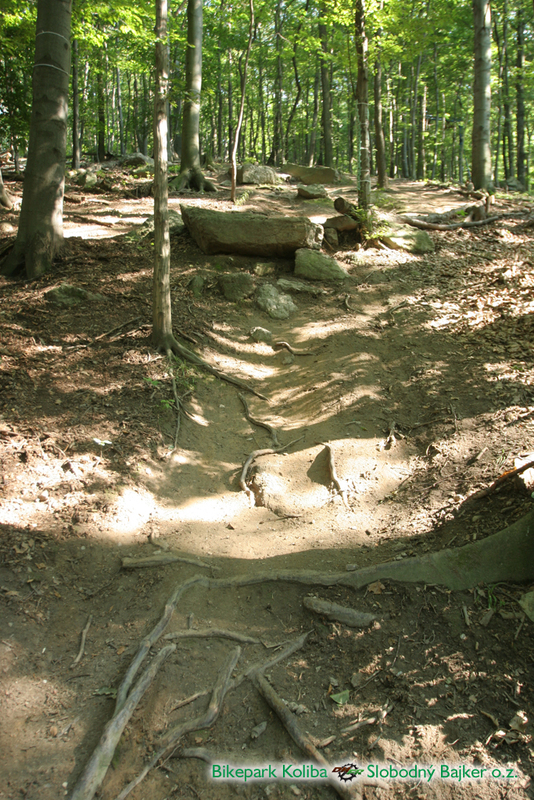 Rohatka is a DH (Downhill) / FR (Freeride) track for advanced riders, whos likes to jump and ride rockgarden section. 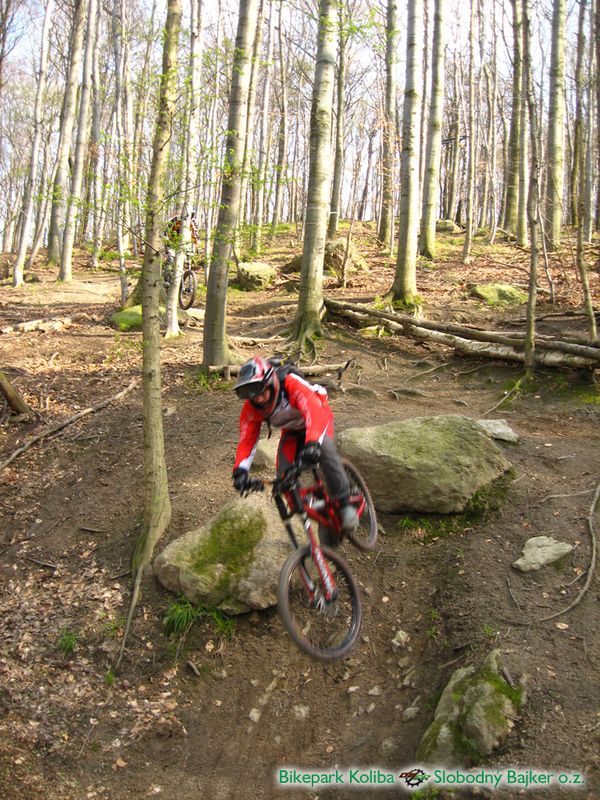 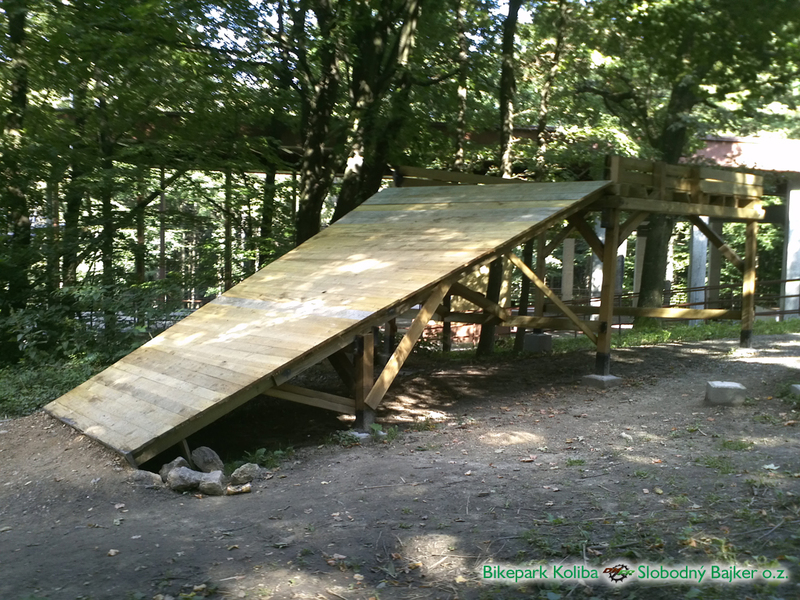 On the track Rohatka you can find, berms, doubles, roadgap and two steep section with stonegarden. 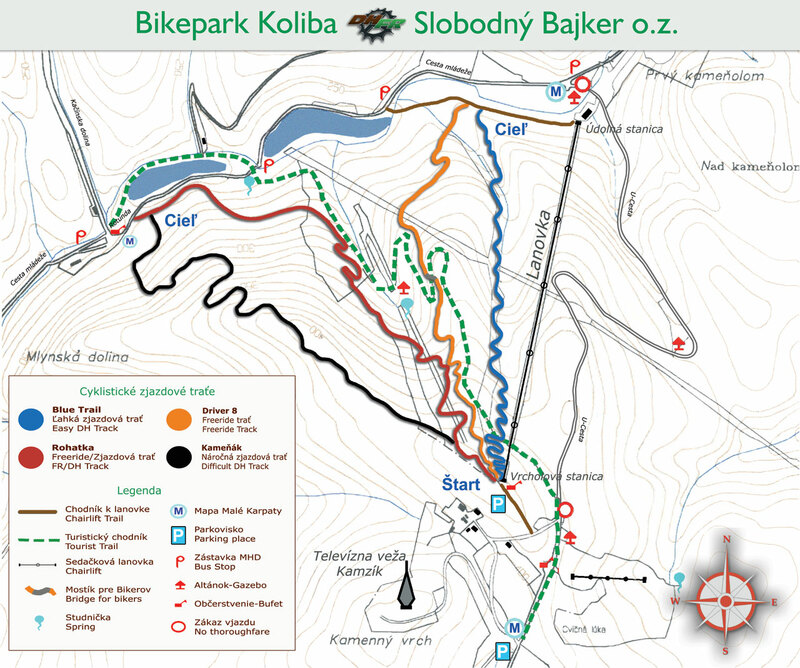 The track Rohatka is marked on trees with red circle. 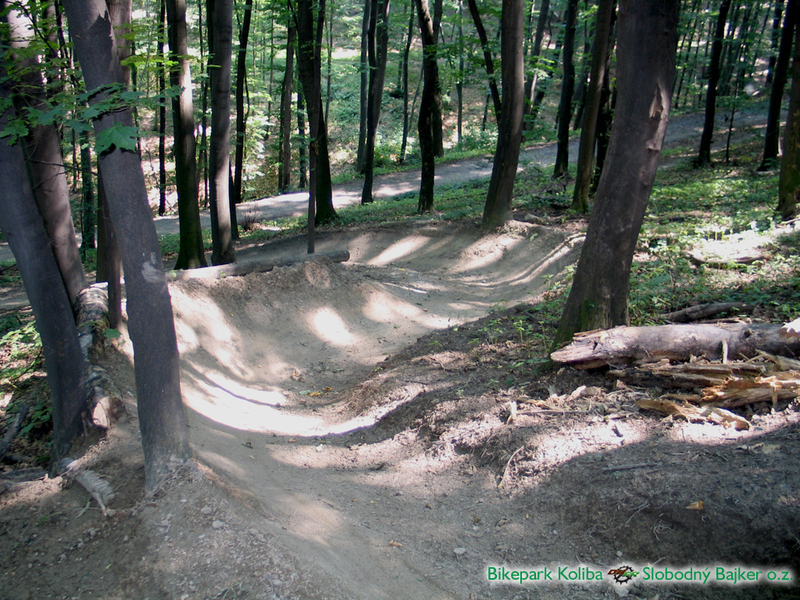 The start is from the wooden ramp located at the top station of the chairlift up to Kamzík. 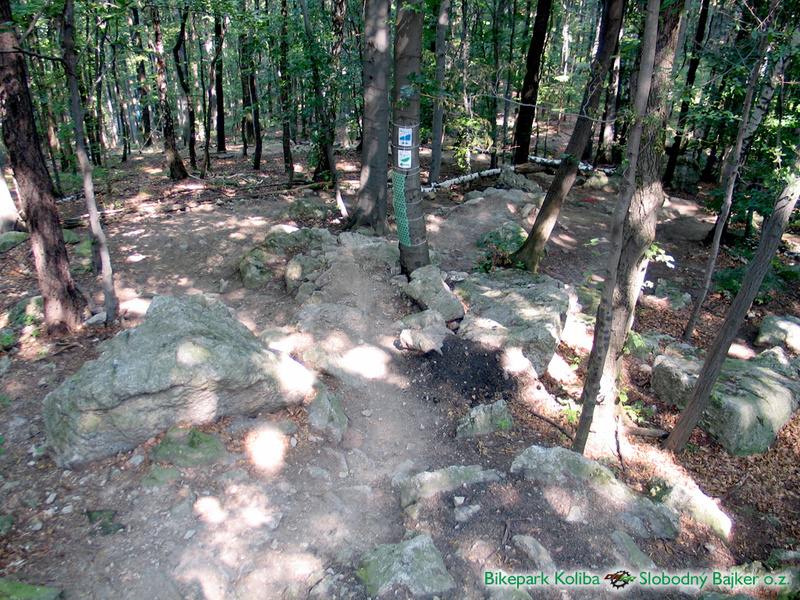 The track runs westward through the area Bukva and continues towards the “Rotunda” at Železná Studnička where the track finishes.